The most wonderful time of the year is here at last. Arizona might just be the best place to be during the winter months. The weather is cool and sunny, and there’s suddenly so much to do in the community. Who said you needed a white Christmas to welcome the holiday spirit? During the winter months, Phoenix is full of concerns, performances, and exciting activities. What’s all is happening in Phoenix this year? Here’s a full list of the top things to do in Phoenix, Arizona for the 2018 holiday season. 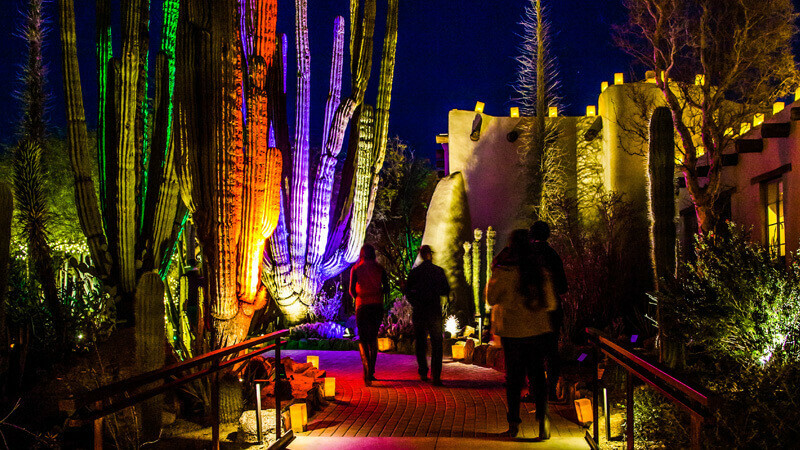 One of the biggest holiday traditions in the American Southwest is Las Noches de Las Luminaries hosted at the Desert Botanical Garden. This year is the most vibrant yet, so come to see more than 8,000 hand-lit luminaria bags and lights. Hosted for 29 nights in December, see for yourself why this is one of Phoenix’s favorite holiday traditions. Held between November 23 and January 6 is the CitySkate Holiday Ice Rink in the heart of downtown Pheonix. See Central Avenue turned into an ice skating paradise, plus the endless holiday lights. Every Wednesday the skating rink hosts the popular tradition “Skate it Forward” where CitySkate pairs up with a local organization to raise funds. Bring your own skates or rent some there, just don’t miss out on the fun. If you venture into the Pheonix suburb of Glendale on December 8, you’ll find their annual Hometown Christmas Parade. This is an old-fashioned community event created for the entire family. Local churches, businesses, and groups from all over the valley will join in on this special celebration. It’s free to watch, and the parade starts at 11 a.m. along Glendale Avenue in Glendale, Arizona. Maybe there isn’t any real snow in Arizona during the winter, but that doesn’t mean it isn’t still snowing in Phoenix. During Snow Week at the Arizona Science Center, it snows every day from December 26 until January 1. This is the sixth-annual Snow Week hosted in Pheonix, and you can see over 100 tons of snow blanketed in the Heritage & Science Park over the week. Now’s the time to make snow angels, build a snowman, and have that snow fight. Visit the Arizona Science Center again on New Year’s Eve for their annual Harry Potter Yule Ball. Just don’t wear your muggle clothes! 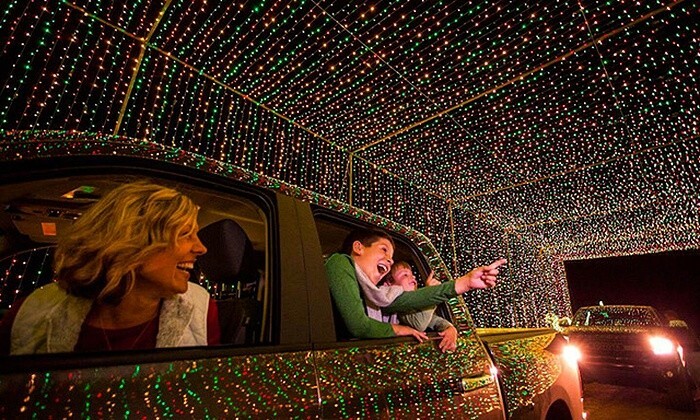 Arizona’s largest holiday drive-thru light show is in Pheonix. Along I-17 and Jomax Rd, check out Illumination: Symphony of Light. This impressive show is a 25-minute drive-thru attraction synchronized to your favorite holiday tunes. It runs between December 5 and January 5 from every day from 6 p.m. until 10 p.m. This is a true winter wonderland in Pheonix you won’t want to miss. 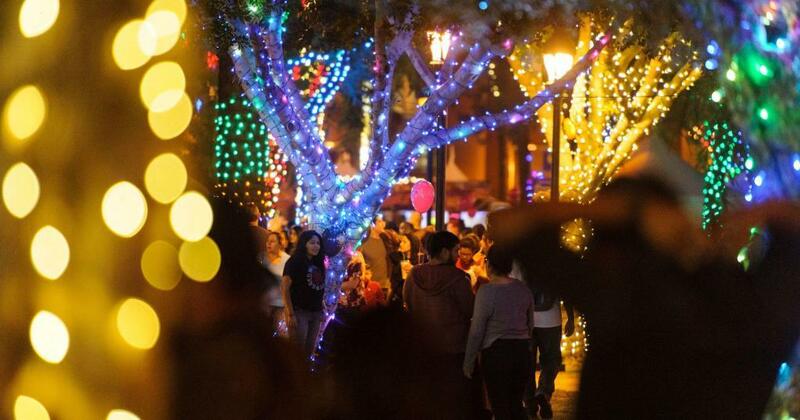 Glendale takes the holidays seriously with Glendale Glitters. This is an award-winning holiday tradition that draws visitors from all over the state. See 16 blocks of Historic Downtown Glendale light up with over 1.5 million lights all through December and the beginning of January. It’s the largest free holiday light display in Arizona, and it’s a great way to spend a chilly night. 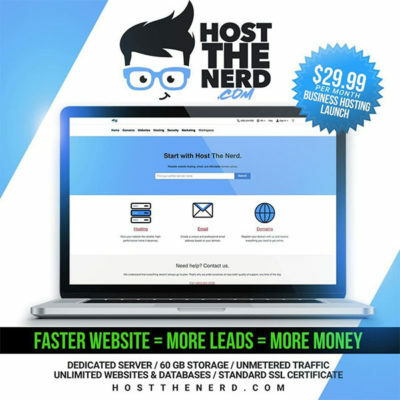 Are you in need of some more Christmas gifts for everyone on your list? If so, head over to the Holiday Pop-Up Market on December 7 at the Arizona Center. The new Arizona Center is hosting a free holiday pop-up market where you can find local vendors and some popular retail options. There will be live music, fun crafts, and an endless supply of holiday cheer. 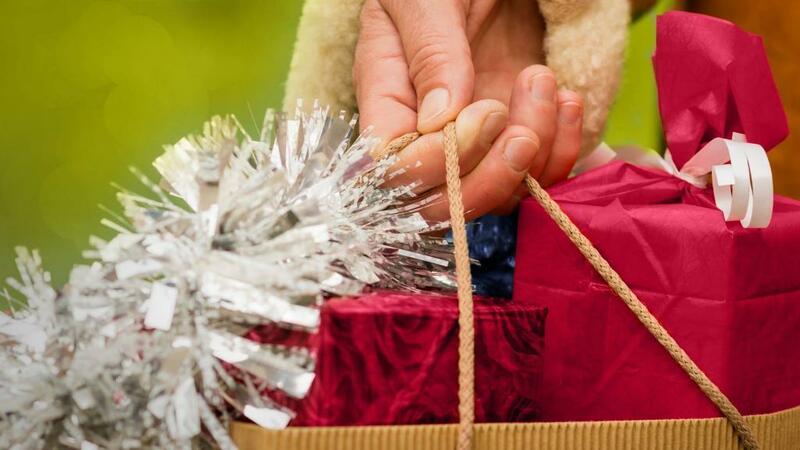 What’s your favorite part of the holiday season in Pheonix, Arizona? As you can see, there’s so much to do here that it’s no wonder so many visitors and locals alike love Christmas in Arizona. Fill your calendar with these exciting activities and sights!